﻿Novel ecosystems are causing land managers to re-calibrate restoration goals and rethink their restoration toolkit. 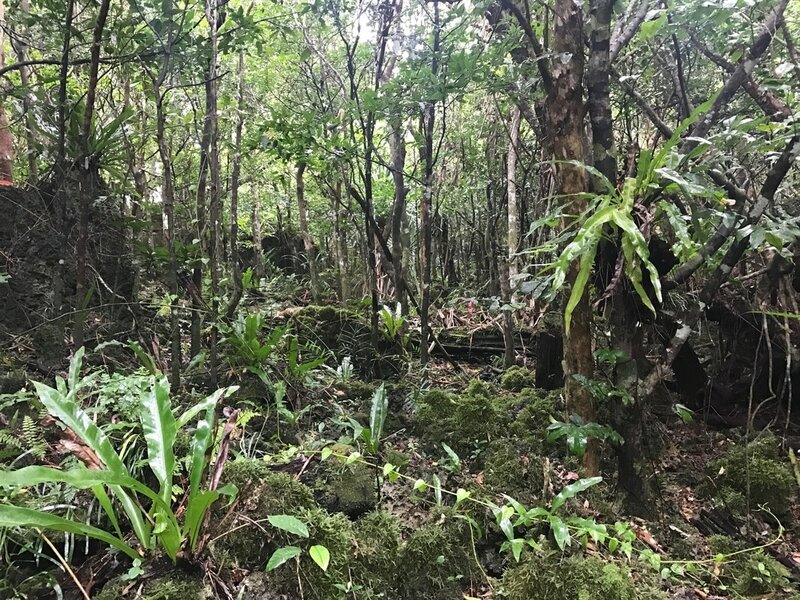 In places such as Guam, where the cause of species loss is still present and its removal appears intractable, managers may need to focus on restoring ecosystem function without attempting to restore the original ecosystem. While restoring tigers to the US to replace the role of saber-toothed cats is unlikely to occur, re-wilding islands where key interactors have been lost is potentially achievable. ﻿We are exploring the various ways to restore ecological function to novel ecosystems.